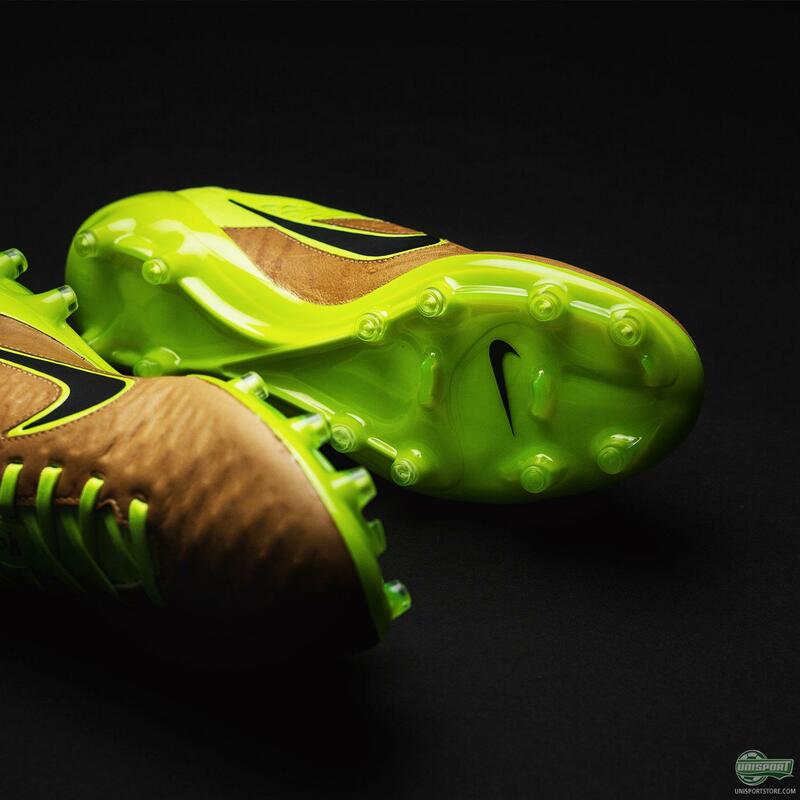 Playmaking never felt so good! You can now run the game and create chances for your team with extreme comfort, as Nike give their Magista boot the Tech Craft leather upper. 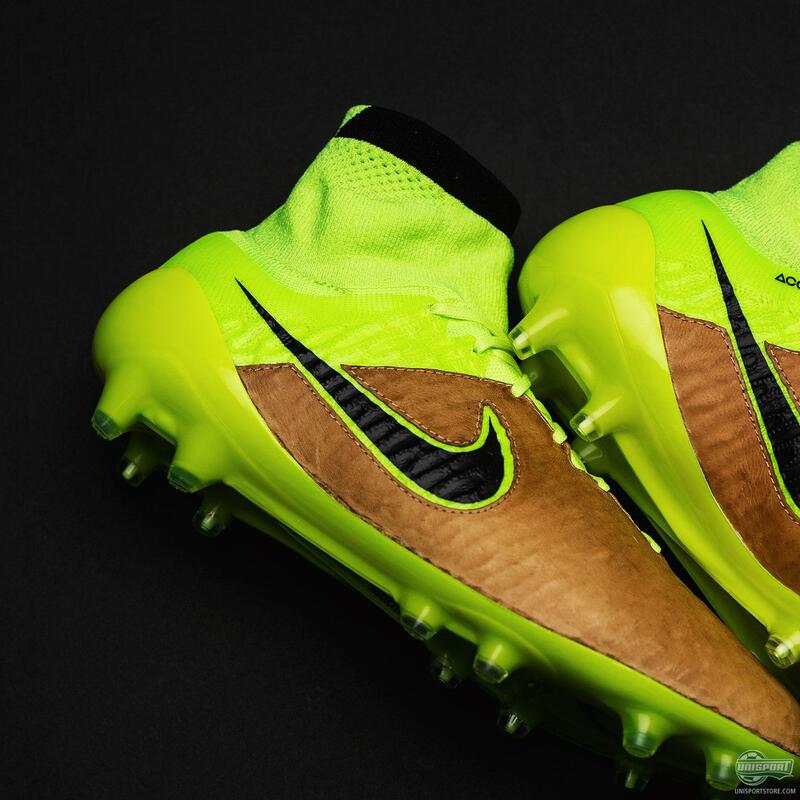 Get a look at the new Nike boots right here. 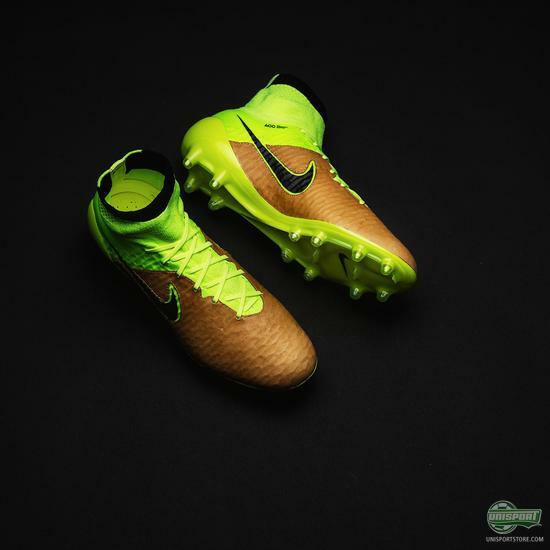 If you think about it, a leather upper on the Magista boot is absolutely perfect. 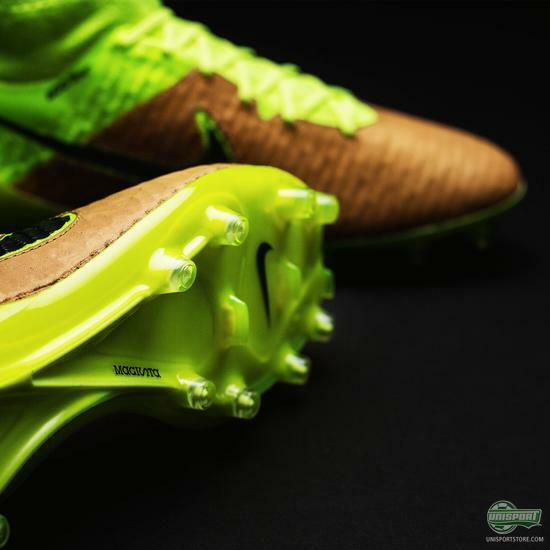 They are made for the controlling and dominating playmaker, who loves to set the team up and for that a leather upper is absolutely ideal. Playmakers are often the players who cover the most ground and the comfort leather boots provide is a very valuable asset here. At the same time leather also gives you a lovely and soft touch on the ball, which will come in very handy when you look to control the ball and move it into dangerous areas for your team. 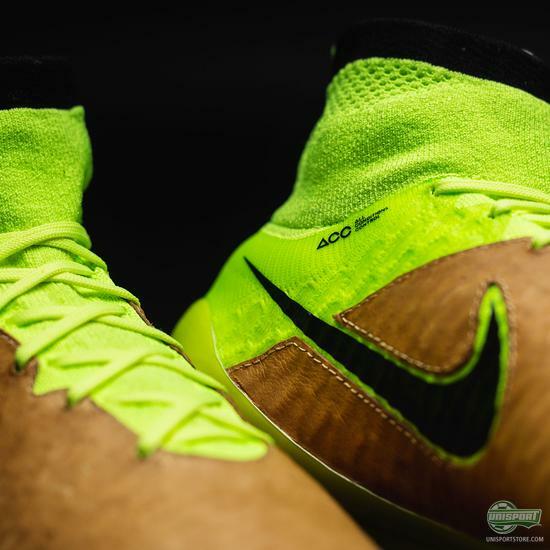 All in all the Nike Tech Craft concept is one that I am a very big fan of and on the Magista collection more than any of the boots, I really think it shows how good it is. Sign up here and be among the first to get your hands on the new Tech Craft boots from Nike. 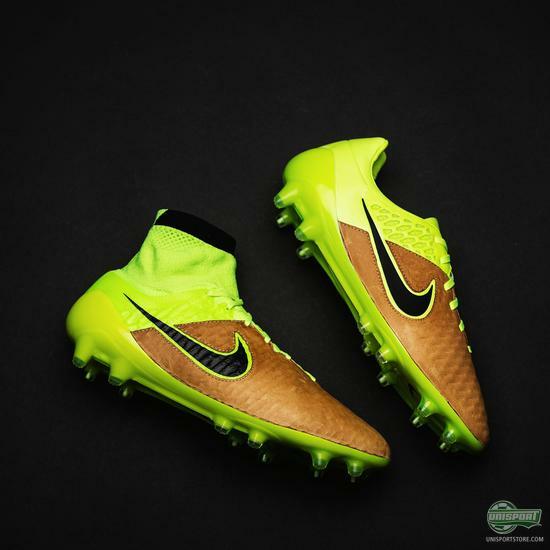 I still don’t really love the colour combination, but that really shouldn’t distract from the fact that the Nike Magista Tech crafts boots are top quality boots, which would suit any playmaker well. Do you like the concept as much as I do?